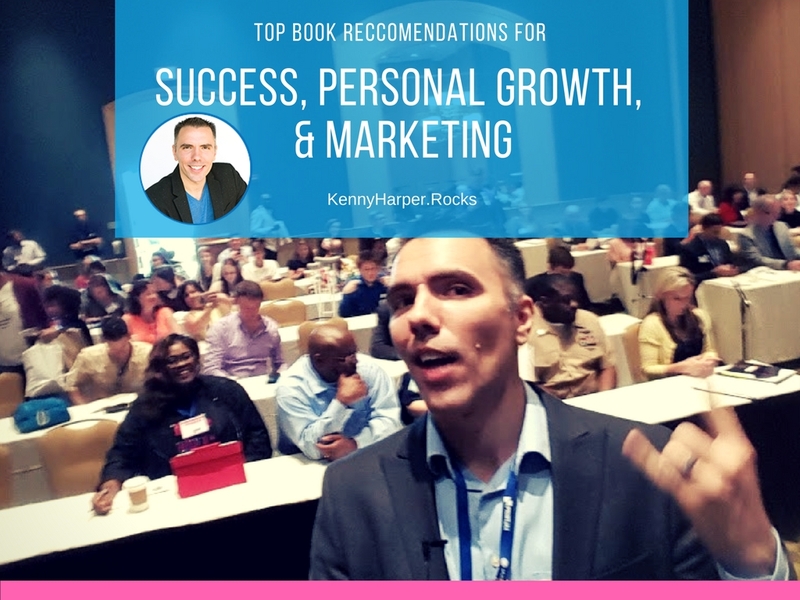 Here are some of the books that I recommend for Personal Growth, Success and Marketing. Reading these books has helped changed my perspective, insights and life results. If you have a book to recommend please feel free to share. This list will continually grow so check back soon.